The Skylark papers grabbed my attention from the first time I saw it. I love the colors! 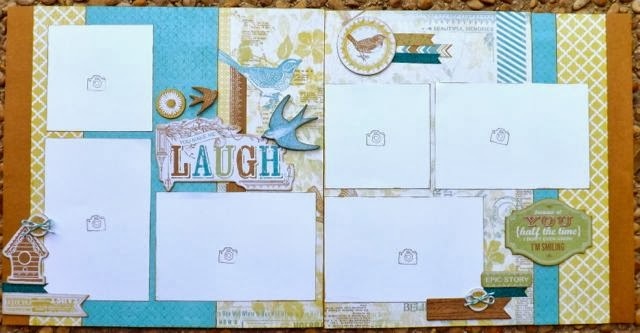 I used the Skylark Paper, Skylark Complements, Teal Shimmer Trim and Lagoon in the Baker's Twine Paradise Assortment. I was inspired by Joann Walton and a few changes to make it suit me better! I also used Desert Sand ink to distress the papers and chipboard pieces. Here is my layout with the pictures added! This layout has lots of layers so I entered it in the Scrap Your Stash Birthday Celebration's Layers Challenge. Hope you enjoyed my creation! 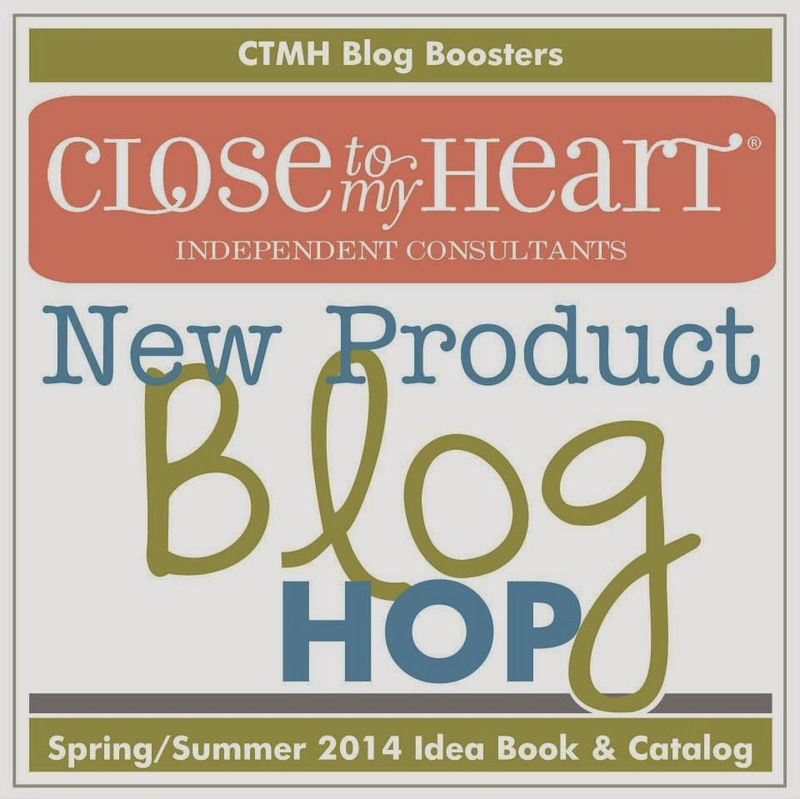 Check out the other blogs in the New Product Blog Hop! I love layouts with lots of photos; thanks for sharing! Beatiful work! Thank you so much for linking it up at SOS! You rocked the layers! Love all the variation in those photos too. Thanks for playing along for the Stash A Thon at Scrap Our Stash! This is so pretty- and those photos are fabulous! 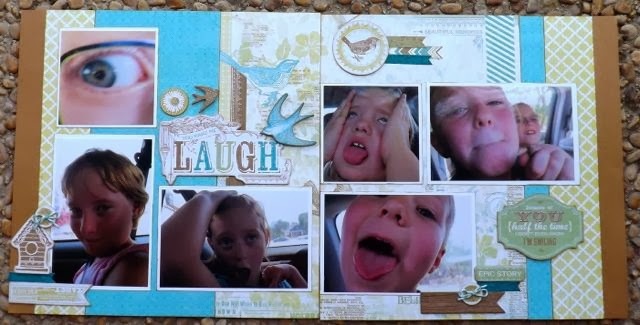 Such a beautiful page and really fun pictures! Thank you for playing along with our Stash a Thon at Scrap our Stash! What a great layout!! And your pictures are perfect for the "You make me Laugh" title! Great page! Those photos are adorable. Thank you for joining us at scrap Our Stash. Adorable photos and great page! Thank you for playing along in our Stash A Thon at Scrap our Stash!